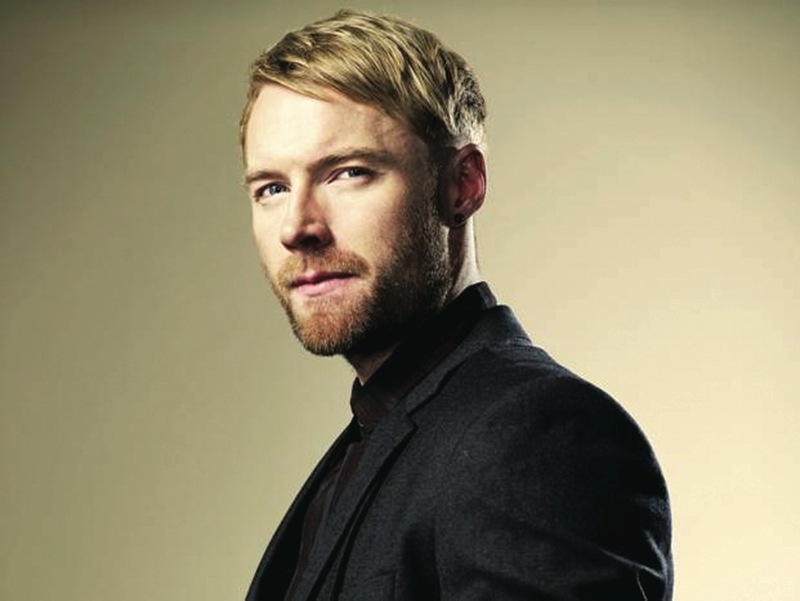 It was only a week ago that X Factor judge and singer Ronan Keating announced that he’d already sold out his forthcoming concerts in both Sydney and Melbourne. But now it seems that the good people of Adelaide are getting in on the Ronan act, with the singer’s first Festival Theatre show now officially sold out. Michael Coppel has therefore announced a second date in the city of churches – and what could be more romantic than a Ronan Keating concert on Valentine’s Day? Of course, he’ll be performing tracks from his recent album ‘When Ronan Met Burt’, along with hit songs from his career including ‘If Tomorrow Never Comes’, ‘Life Is A Rollercoaster’ and ‘When You Say Nothing At All’. Tickets for the new show are on sale on Wednesday December 07.